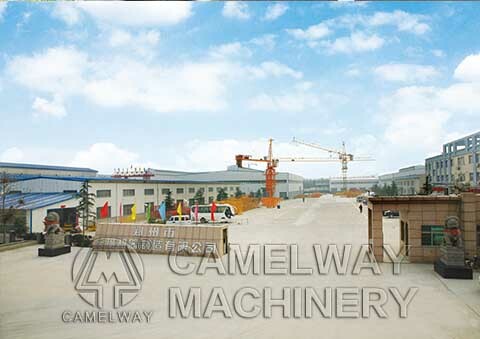 Zhengzhou CamelWay Machinery is a pioneer manufacturer of central mix concrete plant. 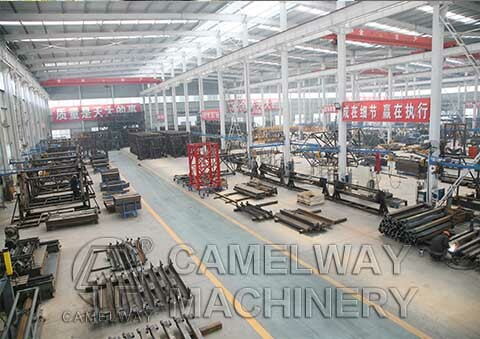 With many years’ experience, our goal is to supply the best machine to customers. Central mix concrete plants adopt advanced technology, with the competitive price and high quality, the equipment is very popular both home and abroad. All our products are manufactured strictly according to the ISO9001 quality management system, resulting in reliable quality, so you can feel secure in choosing our construction machinery. Due to their reliable performance, our products are highly praised by users. 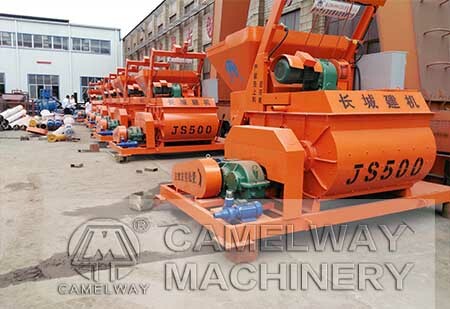 Central concrete batching plant adopts JS twin-shaft mixer, so it can mix dry-hard concrete, plastic concrete, lightweight aggregate and kinds of mortar. 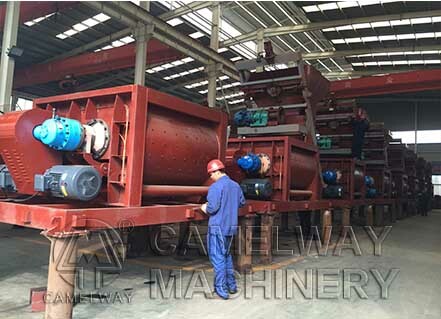 What’s more, due to its high working efficiency and large capacity output, the central mixing plant is widely used in large and medium sized construction, road, bridge, railway and others.